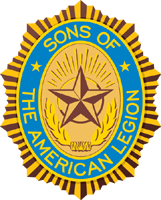 and Riders of the American Legion, Chapter No. 101. 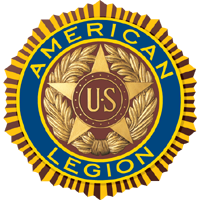 The Post Everlasting process starts when the Veteran's family contacts the funeral home to make arrangements for the viewing, service and burial. At this time, the family tells the funeral home that the individual was a veteran. One thing to remember in this process is the funeral home is the one to set all the times and dates. 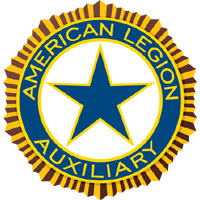 The funeral home will contact the American Legion Post Adjutant for a copy of the DD 214, if needed, and to set up any Legion Services that are desired by the family. At the family's request, the Adjutant contacts the Post Commander, Chaplain and Color Guard to coordinate the Post's involvement in the ceremonies. The funeral home also contacts the Connecticut National Guard for members that are retired or otherwise due military honors. May their service to their country and their fellow man never be forgotten. "The country who forgets it's defenders will itself soon be forgotten"
Obtain a free copy of our pamphlet, "What To Do Before A Veteran Dies"